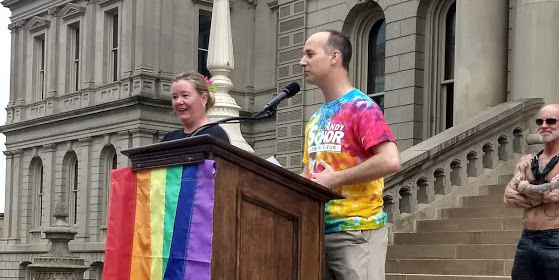 LANSING — Lansing’s new Mayor Andy Schor was in rare form as he served as Michigan Pride’s Grand Marshall Saturday. 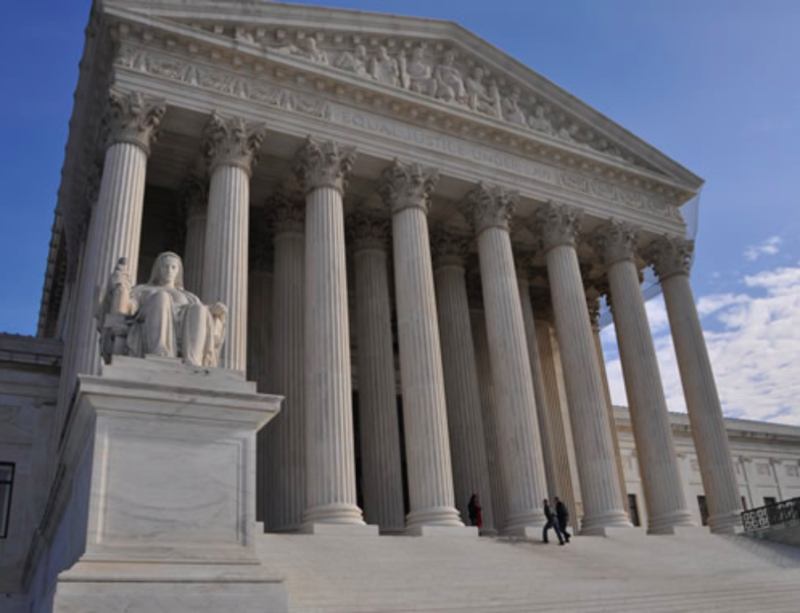 He rejected a ride in a convertible, opting instead to join a bevy of supporters and his family walking the route wearing rainbow tie-dye T-shirts emblazoned with his name and new title. Schor was elected to the Mayor’s office last November and replaced three-term Mayor and former Democratic gubernatorial candidate Virg Bernero. Schor had previously served on the Ingham County Commission and in the state house. 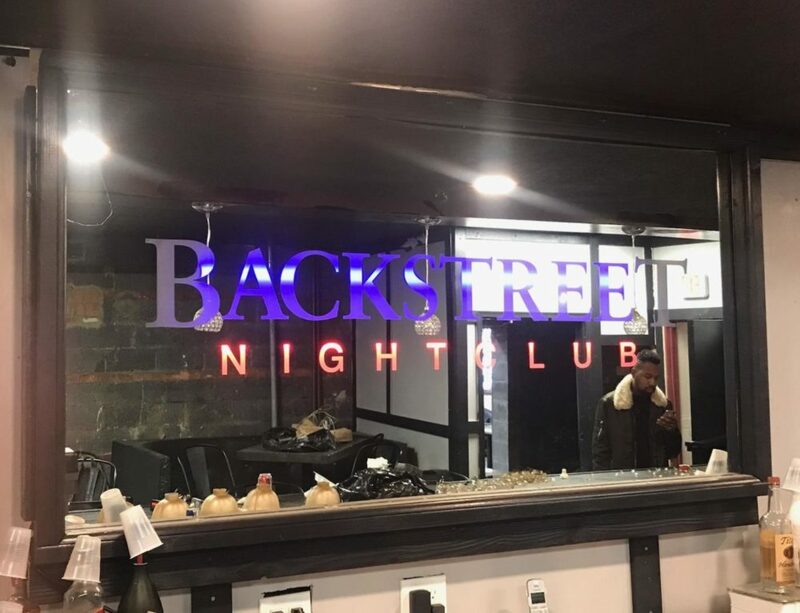 He’s been a staunch supporter of LGBTQ equality and was the first state representative to co-sponsor legislation to reform Michigan’s outdated HIV felony law. He was one of a dozen local elected officials on-hand for the parade, which started at the Lou Adado Riverfront Park across from Lansing Community College. The parade kicked off at a brightly colored crosswalk painted in the colors the Philadelphia Pride flag. Once at the Capitol, Schor thanked his chief of staff Samantha Harkins and Lansing Association for Human Rights President Emily Dievendorf for the idea and action in painting the cross walk. He noted that Harkins “got up early” to apply the paint herself with the help of others. LAHR and the Salus Center joined forces to seek the installation of the crosswalks from the Mayor’s office. Then, Schor stunned allies by announcing the rainbow crosswalks would become a standard a permanent fixture in the capitol city. 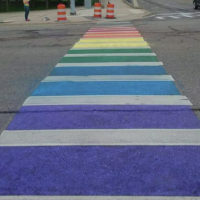 In his speech Schor said that four crosswalks in downtown Lansing would be painted the color of a Pride flag unveiled by Philadelphia in 2017. That flag is includes additional colors to reflect more accurately the racial diversity of the LGBT community. Valeria Marchand, a spokeswoman for Schor, was unable to provide a specific timeline for the finalization of the painted crosswalks by deadline Tuesday. An estimated 2,000 people rallied at the Capitol Saturday afternoon, despite a brief but solid rain. Speakers included Schor, State Sen. Curtis Hertel, Jr. and more.